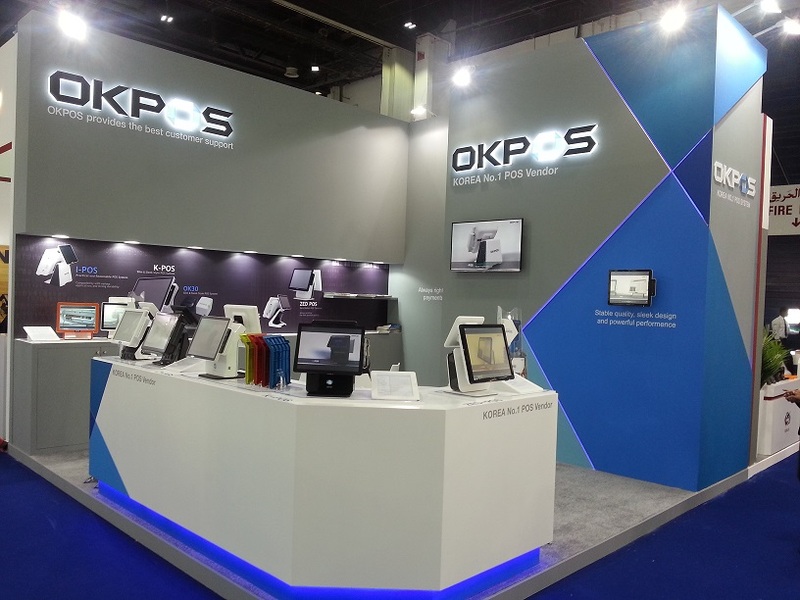 OKPOS IMAGINE NEW REALITIE at GITEX 2015. GITEX is the 3rd largest technology event on the planet. Participation in this event gives you access to over 146,000+ technology professionals with real buying power. Next NRF, Big Show 2016, New York, USA.